Nestled the epic scenery of Nunavik (Northern Quebec) this very special part of the world is unlike any other. Imagine fishing for large Lake Trout or Brook Trout in crystal clear and shallow water, then go sightseeing to watch polar bears! People come to Rapid Lake Lodge to fish, hike, kayak, or to go on a safari to discover the famous Torngat Mountains park scenery. 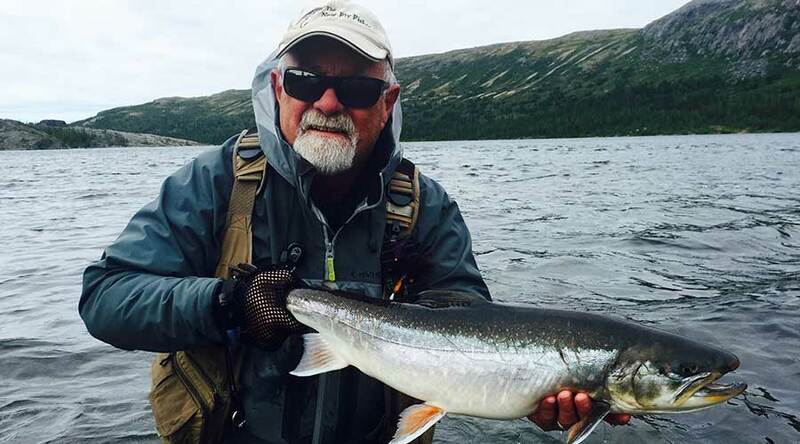 For spey anglers, swinging a fly for the large Arctic Char is an incredible experience. Many believe that this is the best known fly-in lodge in Northern Quebec. This lodge is a definite “must go” for any serious fly fisher!